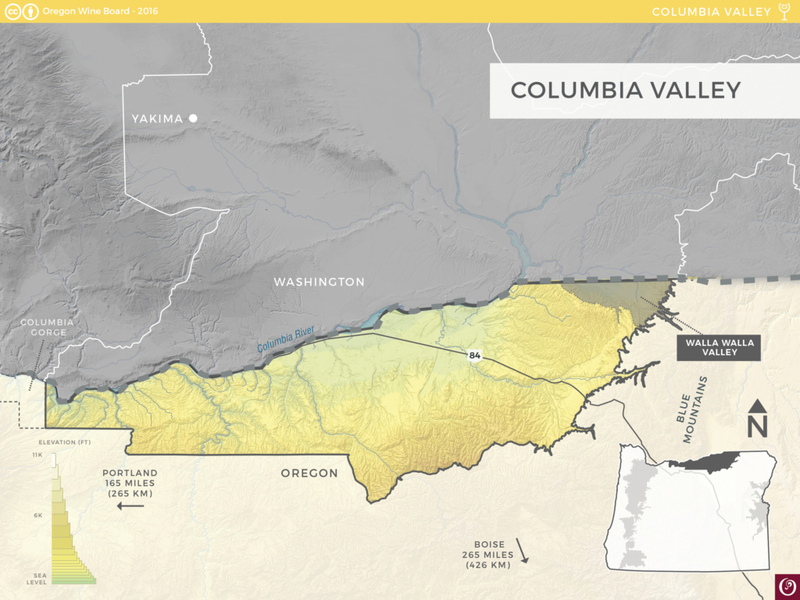 The Columbia Valley AVA is a very large growing region with 11 million acres (4.5 million ha) of land in total. Most of the Columbia Valley lies in Washington State, with a small section in Oregon stretching from The Dalles to Milton-Freewater. The region is 185 miles (300 km) wide and 200 miles (320 km) long. The Columbia Valley has a largely continental high desert climate. 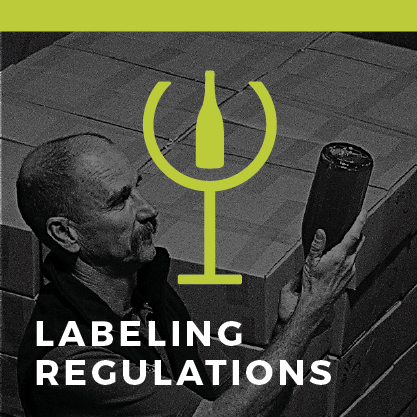 The hot days promote slow, even ripening, while the cool nights ensure that grapes retain their natural acidity. The area receives just 6-8 inches (15-20 cm) of annual rainfall, making supplemental irrigation a necessity throughout the region. Roughly 15,000 years ago a series of tremendous Ice Age floods (dubbed the Missoula Floods) deposited silt and sand over the area. These deposited sediments, along with wind-blown loess sediment, make up the area’s present-day soils, which are well drained and ideal for grapevines. 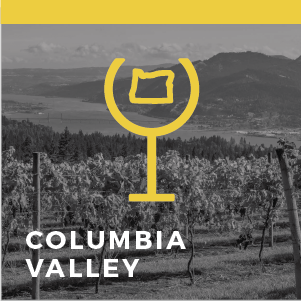 On the Oregon side, the Columbia Valley wine history dates back to the early 1900s, when settlers planted the area’s first vineyard on a steep, south-sloping hill near the small town of The Dalles. These Zinfandel vines, which are now more than 100 years old, still produce wine grapes at what is today known as The Pines 1852 Vineyard, whose vintner revitalized the land in the early 1980s. 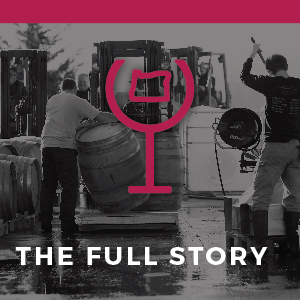 Around that time, as the Washington side of the Columbia Valley appellation began to flourish with large-scale wineries, reputable winemakers started tagging the small Oregon side as an excellent location for high-quality wine grapes. The appellation became official in 1984.